Hallo, I’m Luca, the man on the Horse! I’m not a good horseman, the horse has in fact tried to kill me! I’m actually the owner of this green recumbent, a Trevi-Bike FROG Prototype, my first recumbent make for the offroad. I call this kind of ridings “MTBent”, i have posted a lot of video about it on Youtube. I think than Recumbent are incredibly funny on MTB places. I was a bit ‘tired, so me and my wife Margherita we exchanged vehicles. So, you see Margherita on the FROG and me on Uhri, the terrible Arab horse. 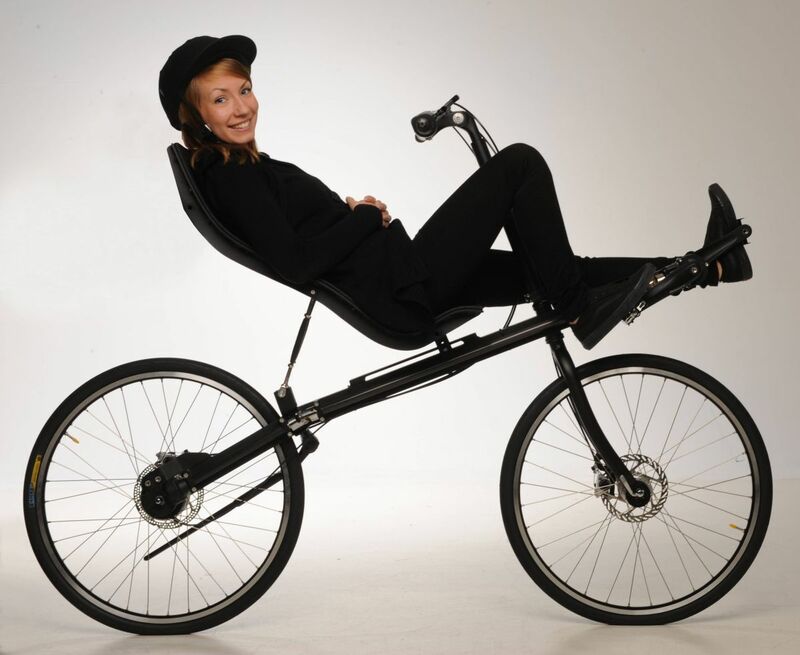 I get along better with recumbents is no doubt! thank you very much for this video. One well known Czech guy (1st president) once said: That the best view on the world your get out of the horse seat (or something like that). I really enjoyed the movie! It’s funny! And I think you don’t have to feel sorry for the image quality. It’s part of the idea and it’s nice like that! Recumbent-gallery.eu © 2019. All Rights Reserved.